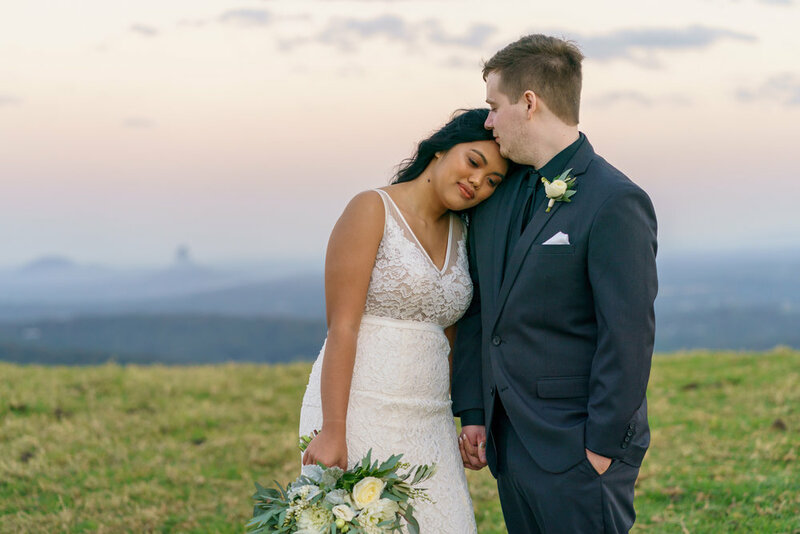 Jamie and Shannah were married on a beautiful winter’s day at ‘Wedding’s at Tiffany’s’ in Maleny. These two are the nicest people, we loved every moment of the day with the whole day running smoothly. 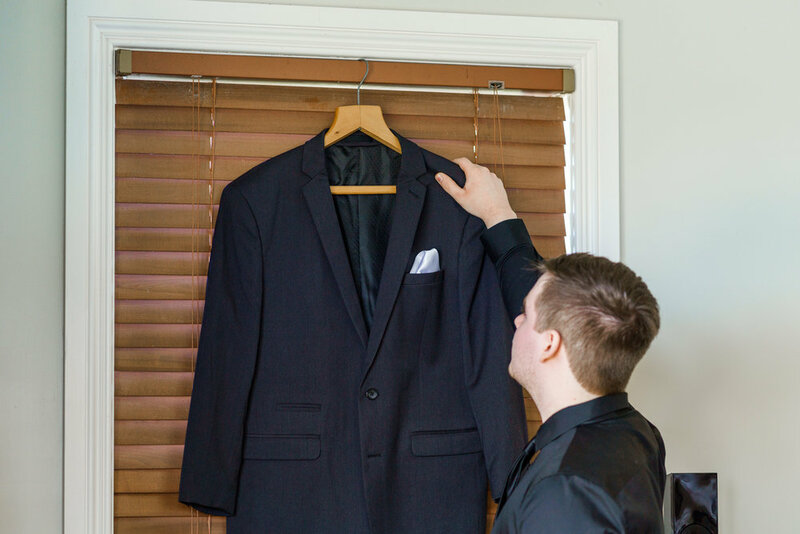 We provided both photography and videography starting with getting ready with the boys. Jamie had lots of family come from overseas so it was a great morning meeting the family and capturing the boys getting ready. We then headed over the girls to catch the final stages of Shannah’s hair and makeup. The girls were completely cool, calm and collected. 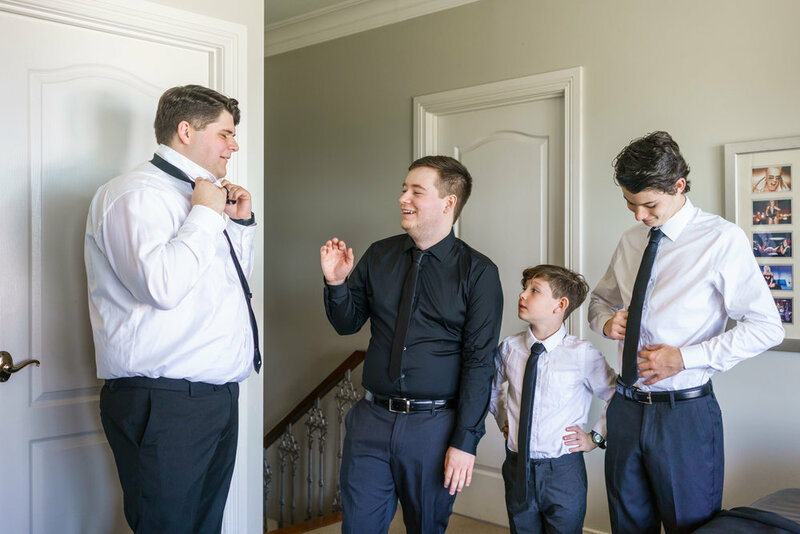 We had a lots of fun with them as they got ready for the ceremony. 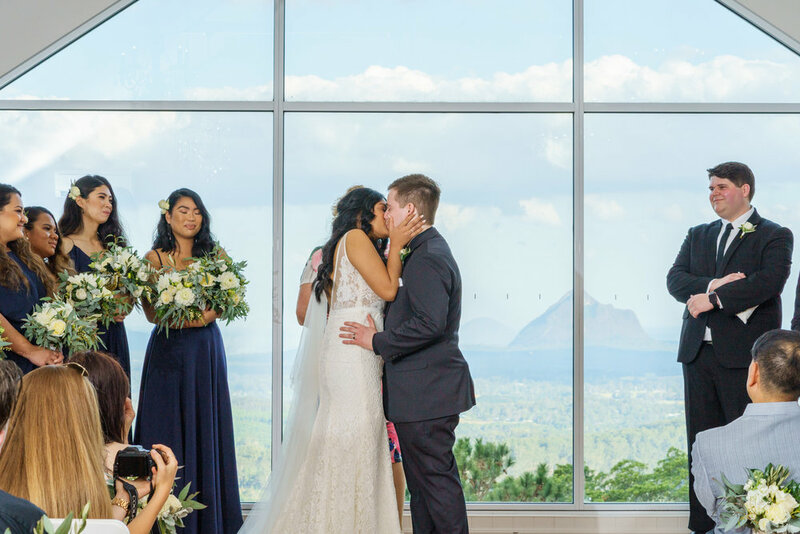 The ceremony was in the small white chapel at Tiffany’s overlooking the Glasshouse mountains. 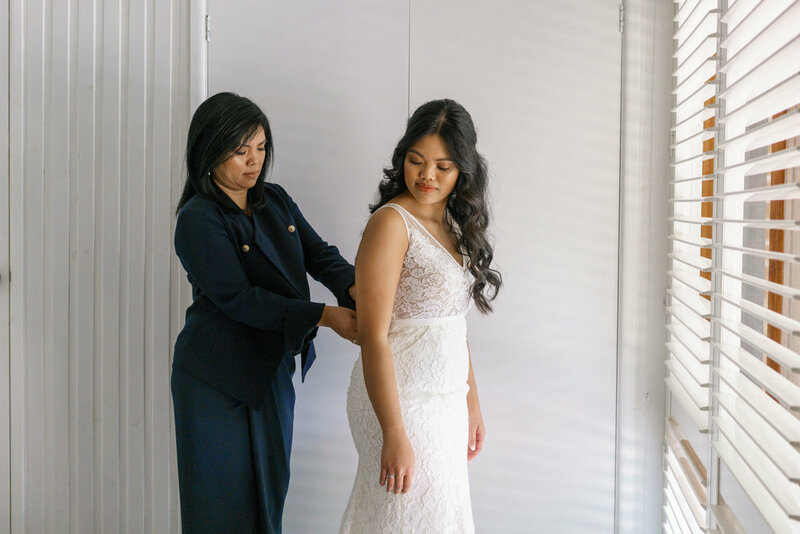 The ceremony was officiated by Lyn Robinson Marriage Celebrant. 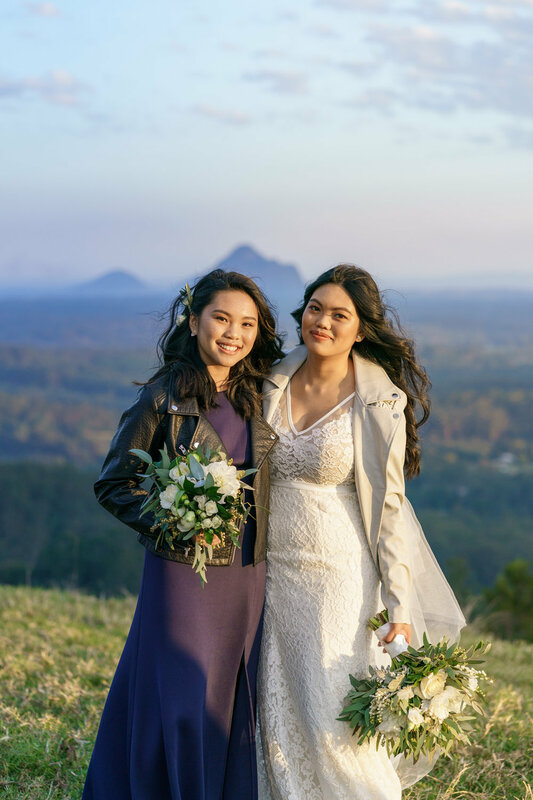 For their photoshoot with the bridal party, we headed to One Tree Hill with the stunning views and captured some beautiful candid moments. Their reception started about 6pm with Shannah’s sister as MC. We had a fantastic day with them and wish Jamie and Shannah all the love in the world as they start this new chapter as husband and wife. 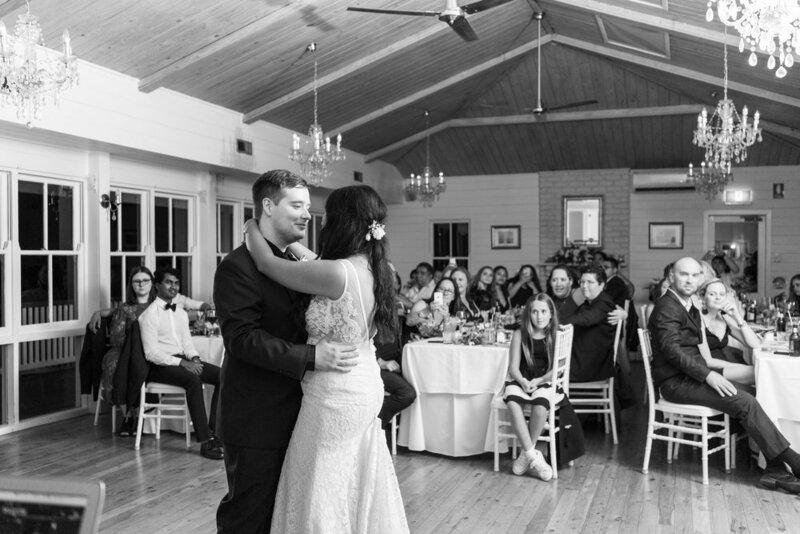 Adam and Jovana were meant to be, it just took a bit of encouraging from some friends to get together. Check out the video for their love story. We had a beautiful day with these guys and all their friends and families. Adam started the day with a round of Golf with the groomsmen while Jovana got started on hair and make up with the girls. They both got ready at the Glades. It was a perfect winter’s day on the Gold Coast. 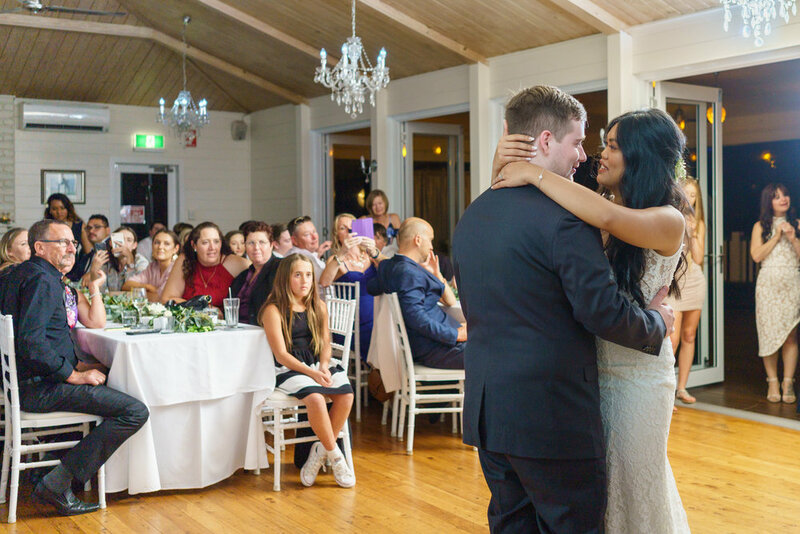 Shane Vincent was their celebrant, providing quite a funny ceremony telling their engagement story in a captivating way. 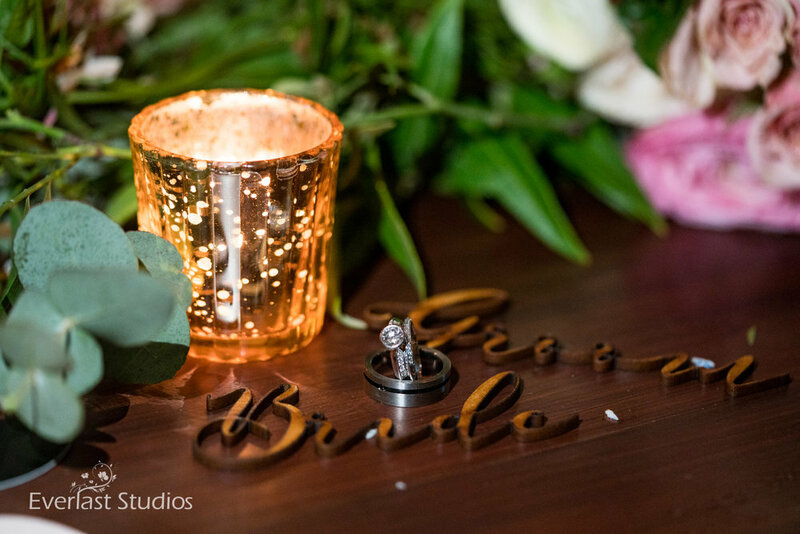 We were so honoured to be the ones to capture their day with both photography and video. 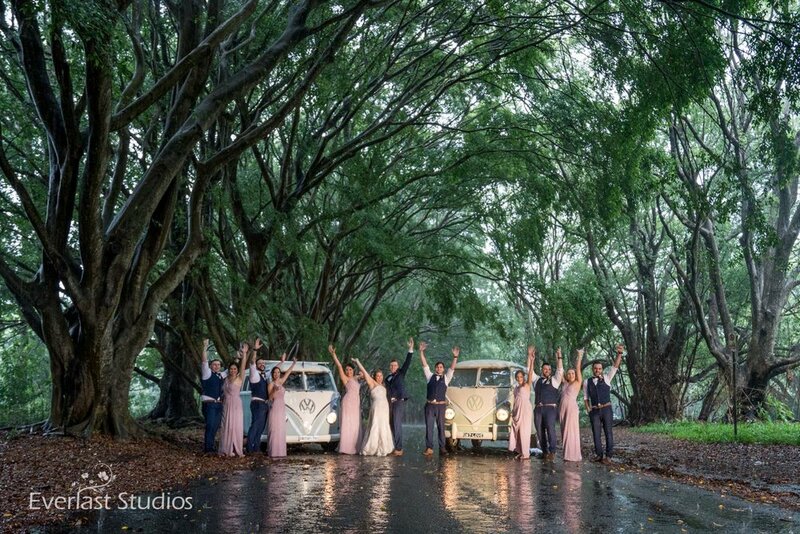 These photo’s will speak for themselves, but to sum up, Dane and Alice’s wedding day had Byron Bay’s annual rainfall come down in just one day! 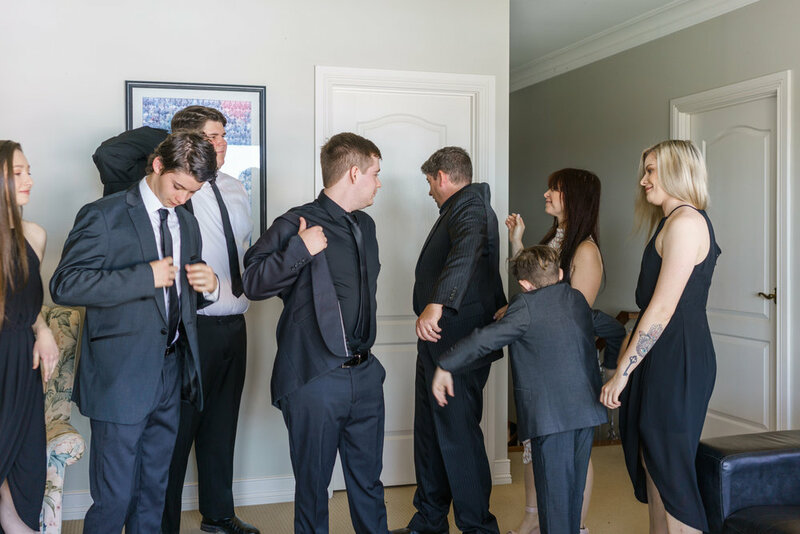 We had a fantastic morning capturing photos of Dane and Alice getting ready with their bridesmaids and groomsmen. They opted for 2 photographers so we had one with each of them as they got ready. It was a little bit touch and go with the rain, but the decision was made to keep the ceremony on the beach, we all thought the rain wouldn’t arrive until after the ceremony. 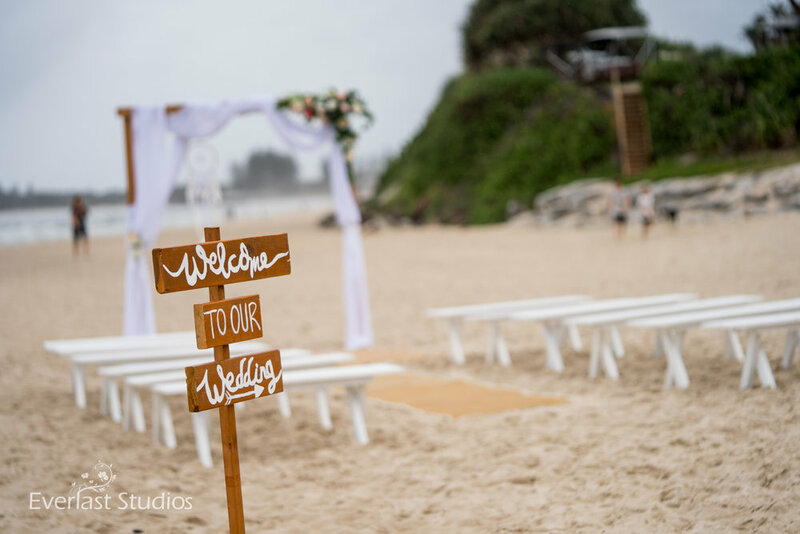 As guests arrive to the ceremony, everything was beautifully set up on the beach with a backdrop of dolphins playing in the shallow waters. Dane and the groomsmen stood up the front nervously waiting for the girls to arrive. 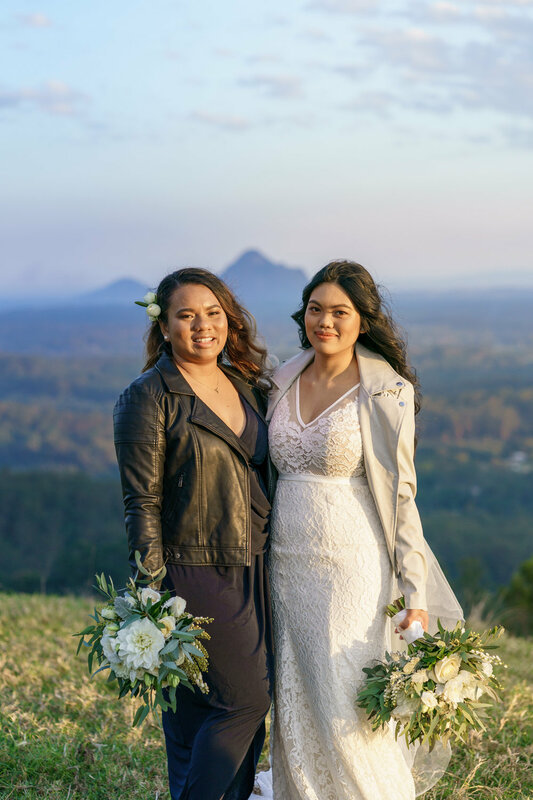 Having 2 photographers was a fantastic choice, as we were able to stand on opposite sides of the ceremony with guests holding umbrella’s for us as we captured the ceremony. I have to say, a wet weather beach ceremony is certainly a great way to push our camera gear to the edge. 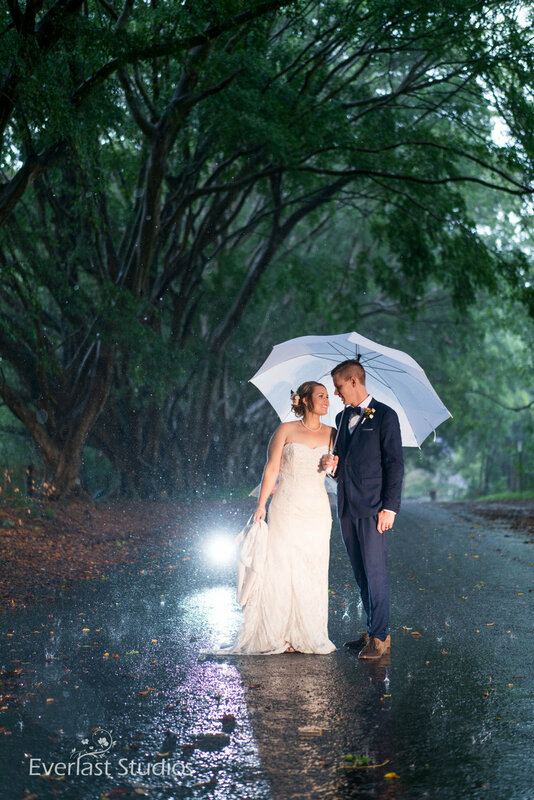 Dane and Alice got married in the pouring down rain and it was seriously so beautiful. We have never experienced so much laughter and happiness in a ceremony from everyone. 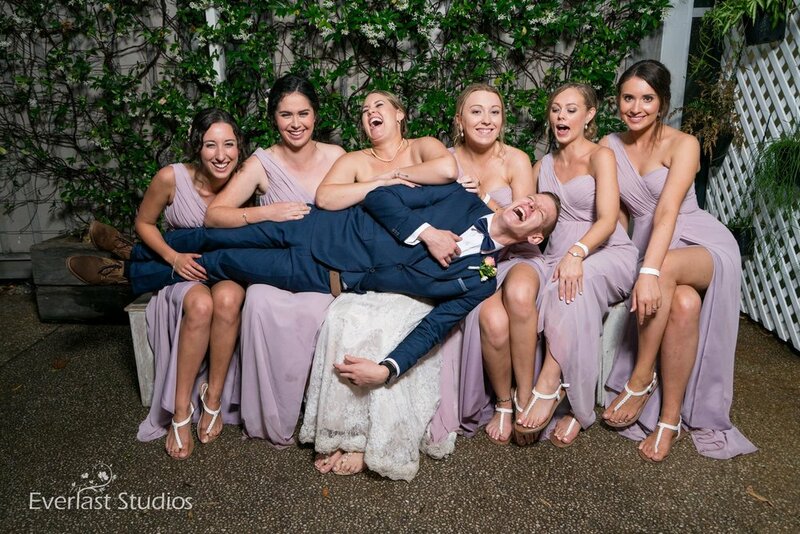 The Bride and Groom, all their guests and the Bridal party were a true testament to not worrying about the weather but enjoying and celebrating the face that Dane and Alice were becoming husband and wife. After the ceremony, we all got off the beach, the Bridal Party went back to the houses where they got ready and dried off. The girls washed their feet in buckets of water, the guys took off their shirts, put them in the dryer and ironed suits and dresses to dry them out. Renee Wilkins (Celebrant) did the legal paper work back at the house too to make it all official. We went on for a bit of a photoshoot to a couple of locations in Byron Bay using umbrella’s and staying as dry as we could considering the amount of rain that was coming down. We all got to the reception a little bit earlier then planned. We were glad that we had a change of clothes and shoes with us as we also changed for the reception. 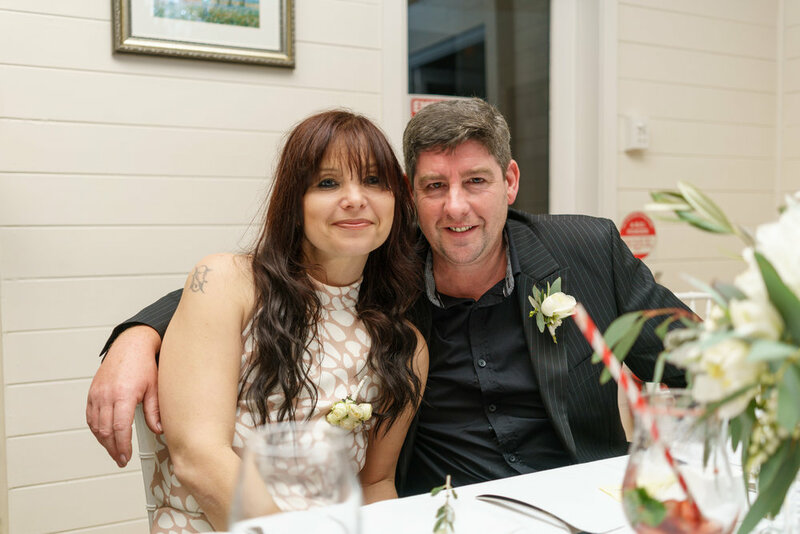 The wedding reception was at the Belongil, Byron Bay which is a beautiful little laid back restaurant, catering for about 80 guests. The staff were fantastic and the night was so much fun with lots of dancing and partying. 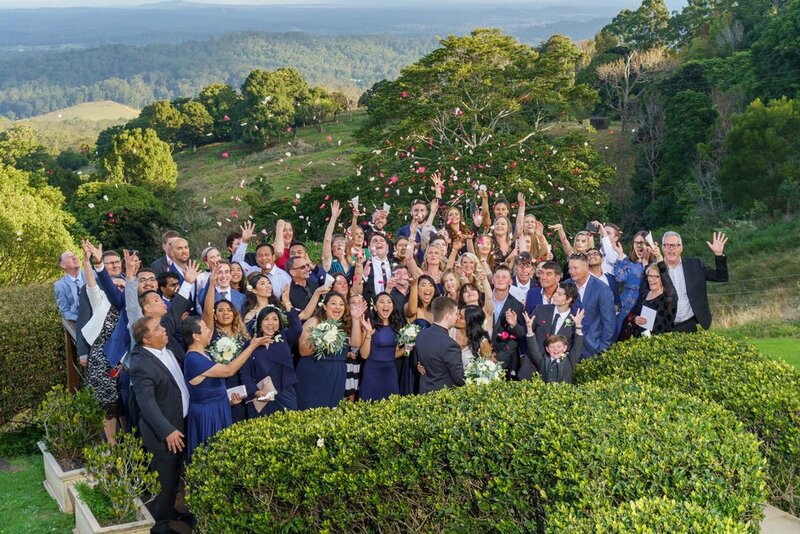 The next day, we learned that we all experienced Byron Bay’s annual rainfall come down in just one day and that was Dane and Alice’s wedding day. The most important thing to remember if rain is planned for the wedding day is that, the day is about celebrating your becoming husband and wife. 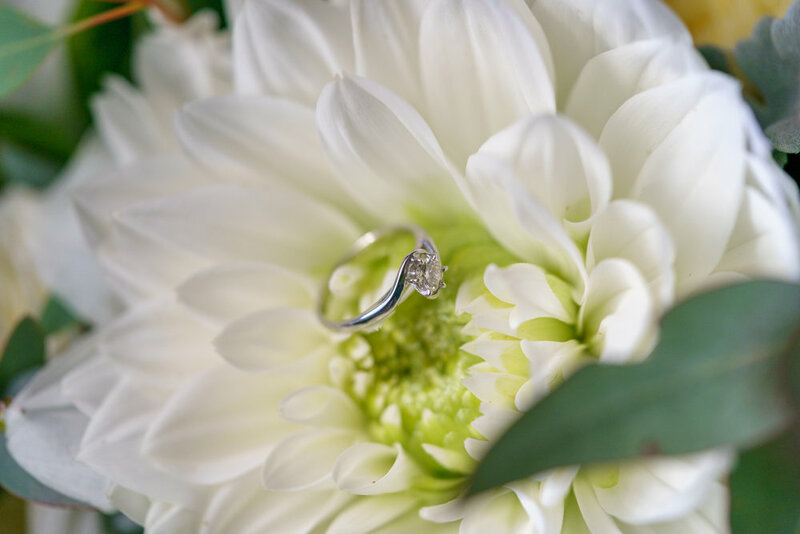 We make the most of the opportunities we can in a wet weather wedding situation. 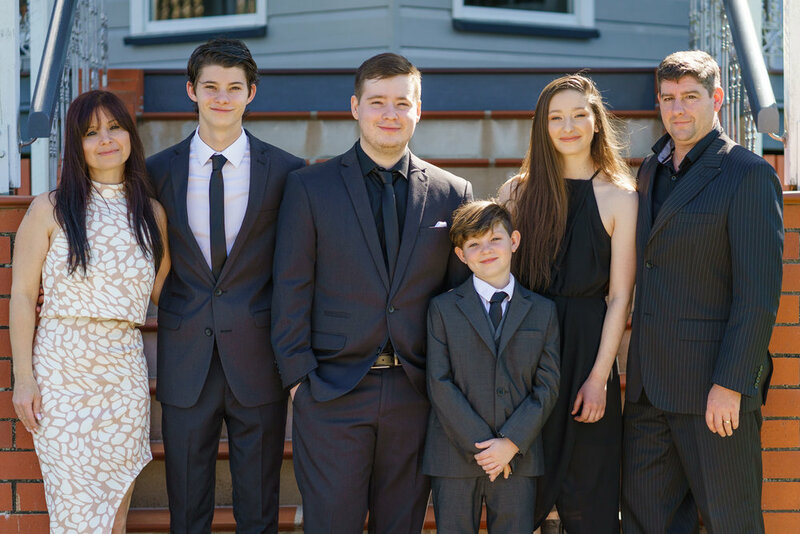 We spoke with Dane and Alice about the photographs and they were so happy with their photos they decided to have one put on a large canvas for their lounge room. 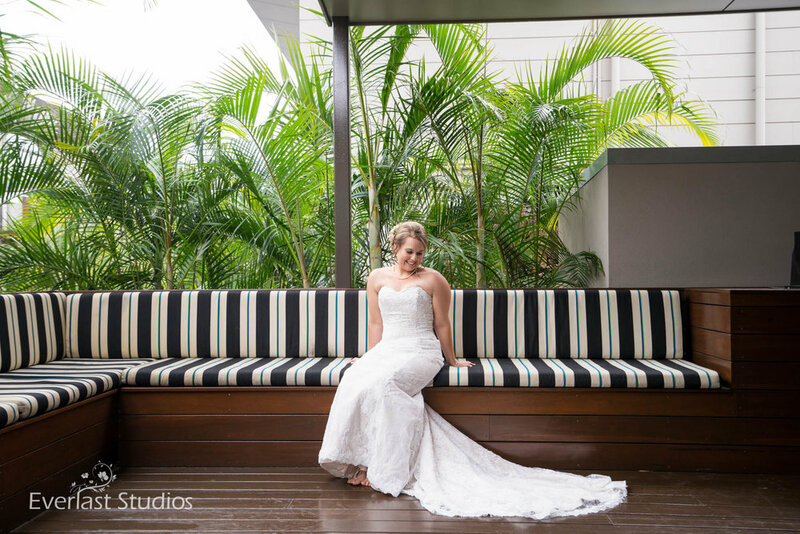 Everlast Studios did a fantastic job last with my daughter’s wedding outdoors on a very rainy day. Made great use of the rain and water puddles for some amazing photos! 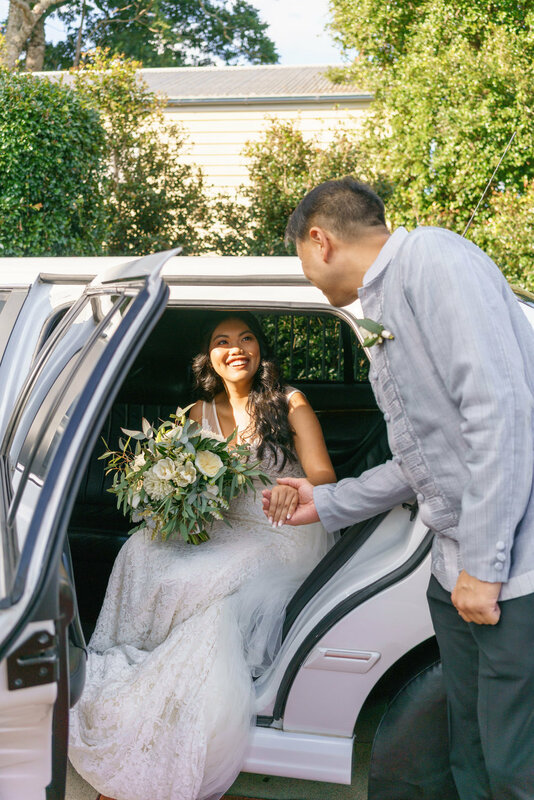 William and Samantha were married at Brisbane Registry Office. 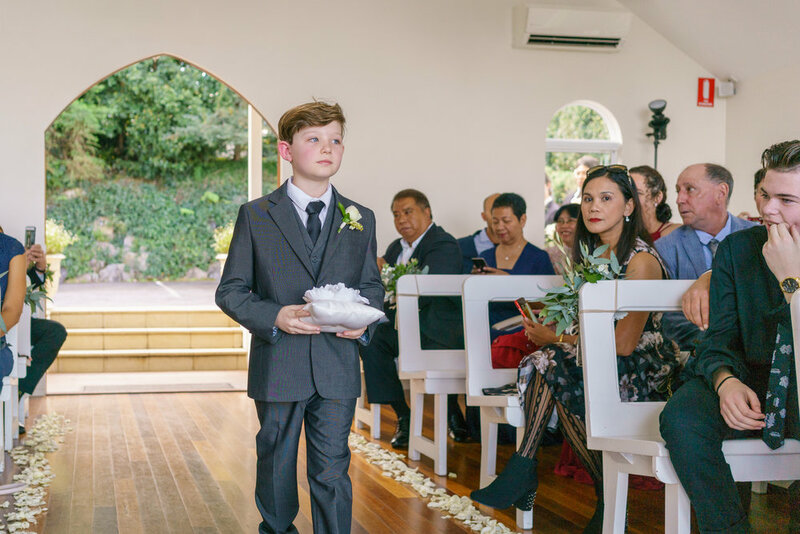 A short ‘no fuss’ type ceremony. 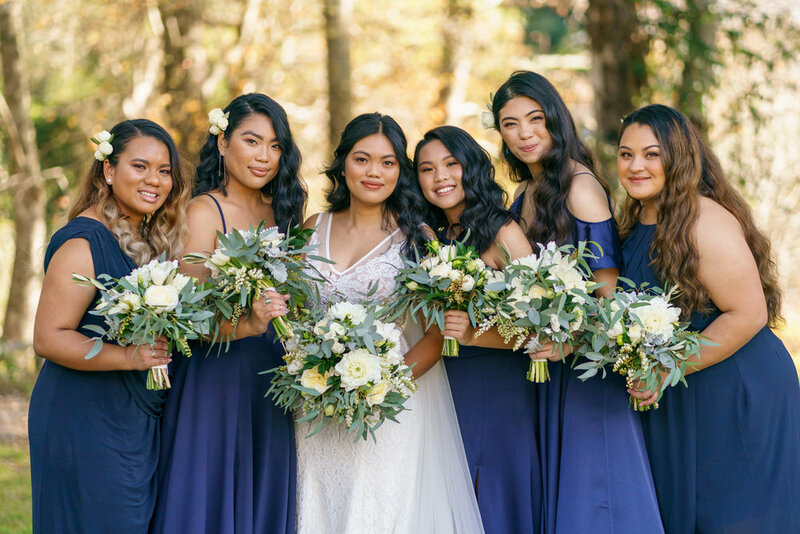 It was so great having their closest family and friends surrounding them as they said their ‘I do’s’. 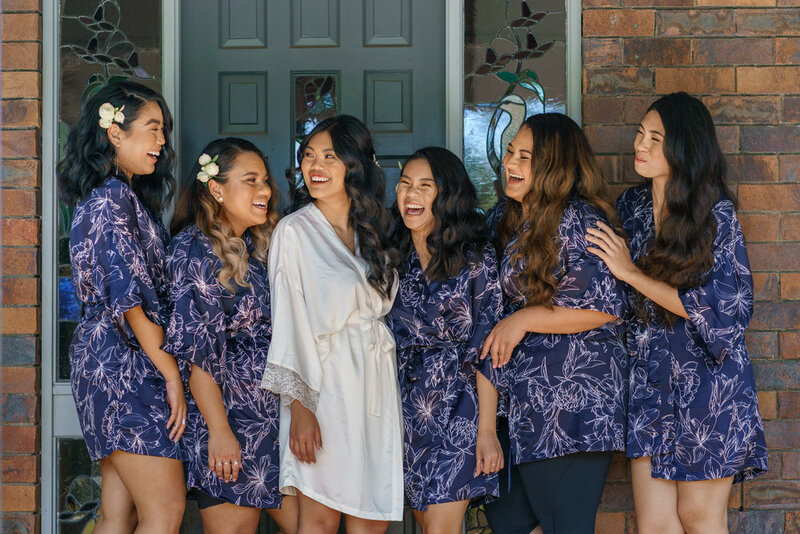 After the ceremony, we did some photos at Brisbane Botanical Gardens with their bridal party and their 6 young children. We then to The Ship Inn, Southbank for their reception. 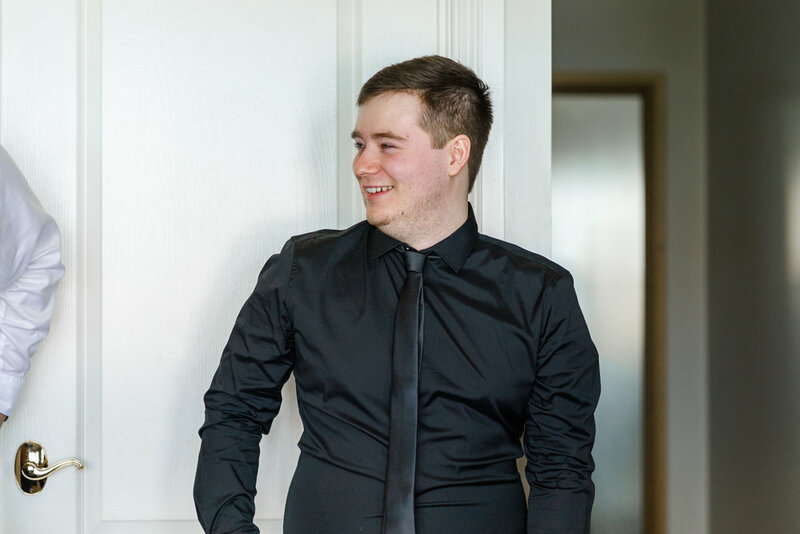 From the moment I contacted Everlast Studios, they was amazing and so welcoming they walked me through all the steps needed and made sure I was completely comfortable. No question was too much and was always do quick to respond day or night. 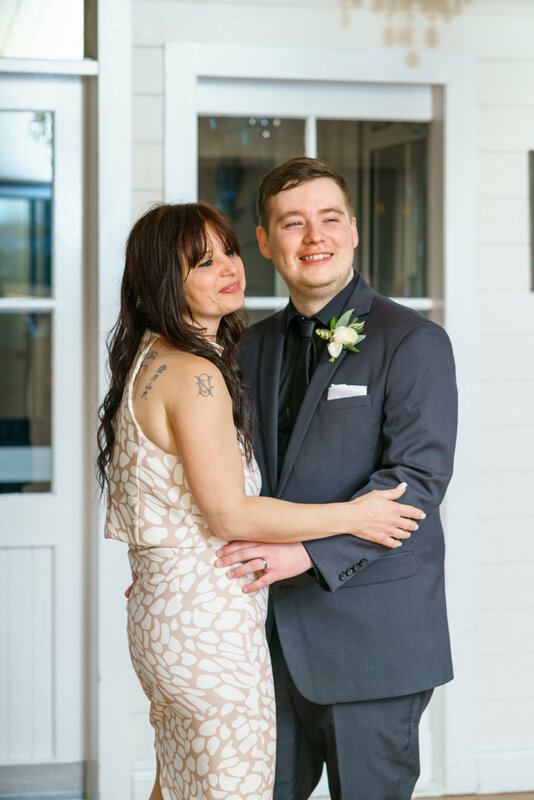 After a family tragedy just a week out from our wedding Lauren was completely caring and understanding and helped me to work through everything that needed to be done she made my job all the more easy through one of the hardest times in my life. I couldn’t have asked for a better photographer Kate was amazing from the moment she turned up she went above and beyond on our big day arriving early, curling my daughter’s hair when time got tight and even driving my husband and I to and from our photo location you done everything possible to make our day easier and more enjoyable. 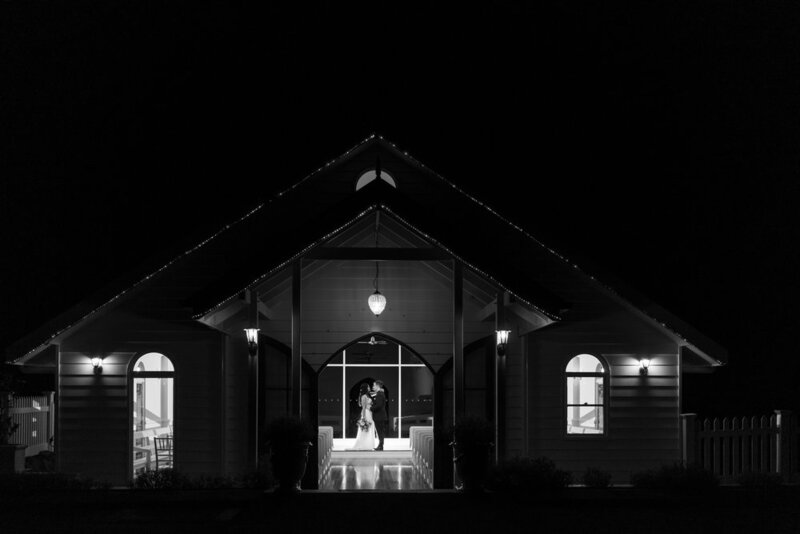 We are over the moon with our photos they are better then anything we could have ever imagined. Thank you to all from Everlast studios.